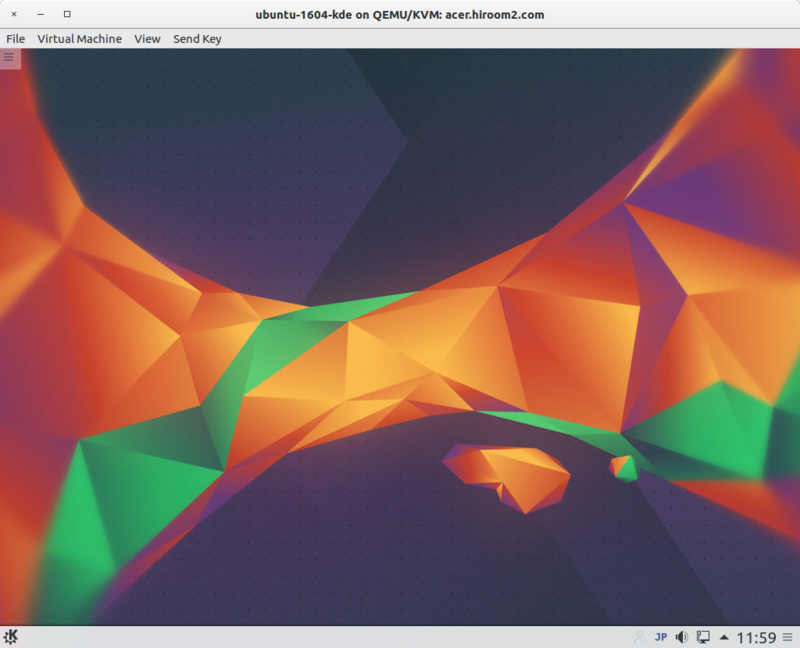 This article will describe installing KDE for desktop environment. The following command will install KDE. 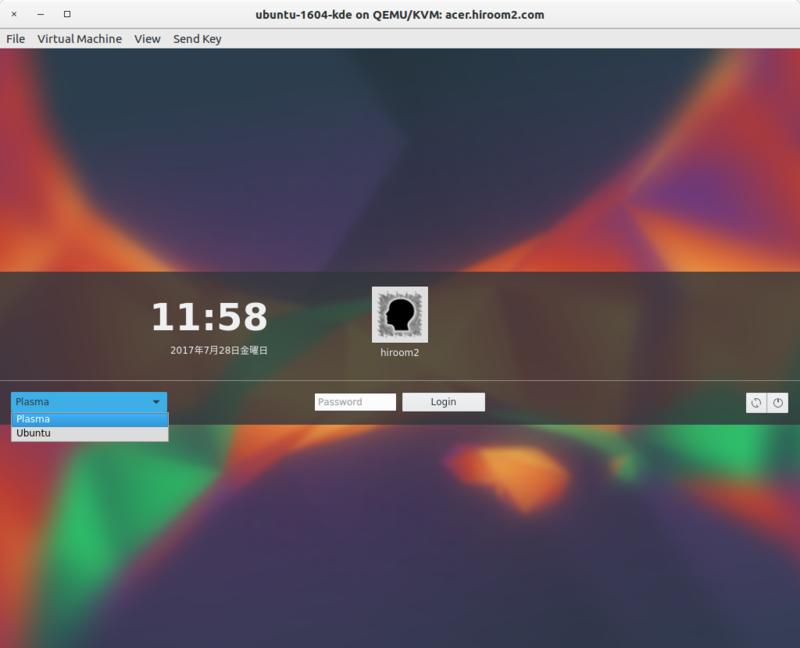 expect "Default display manager: "
You can select other desktop environment. The following command will uninstall KDE.